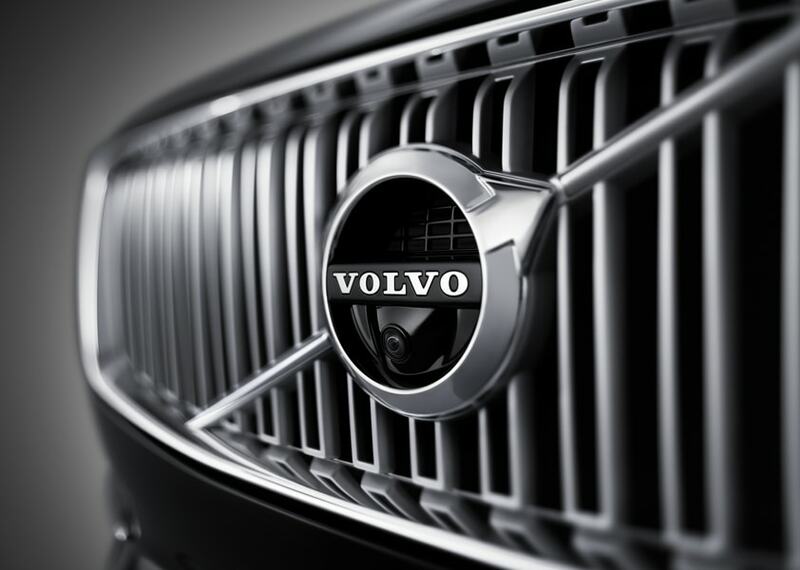 A New Volvo is Always the Perfect Fit for Trevose Drivers--Find Great Deals and Friendly Service Close to Home! 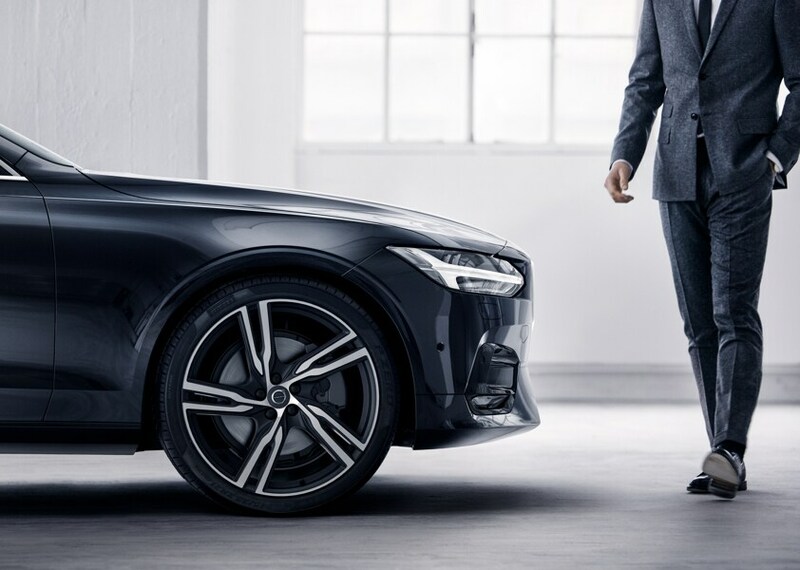 Whether you're looking for something sleek and stylish, something capable and solid, or just something practical and affordable, the team at Faulkner Volvo Cars Trevose can help you find that perfect match. Browse new and used inventory online, see great deals on new cars and SUVs, shop used trucks, and take advantage of expert services right on site. It's the best way to find everything you need for automotive in Philadelphia, Langhorne and Bensalem, at a state-of-the-art facility. A new car or crossover is a great feeling--the peace of mind of brand-new components, the sleek feeling of premium upholstery, exciting new technologies and comfort features, and that classic new-car smell. With a fantastic selection of vehicles available in the new model inventory for sale at Faulkner Volvo Cars Trevose, you're sure to be able to find something that checks all of the boxes on your must-have list. 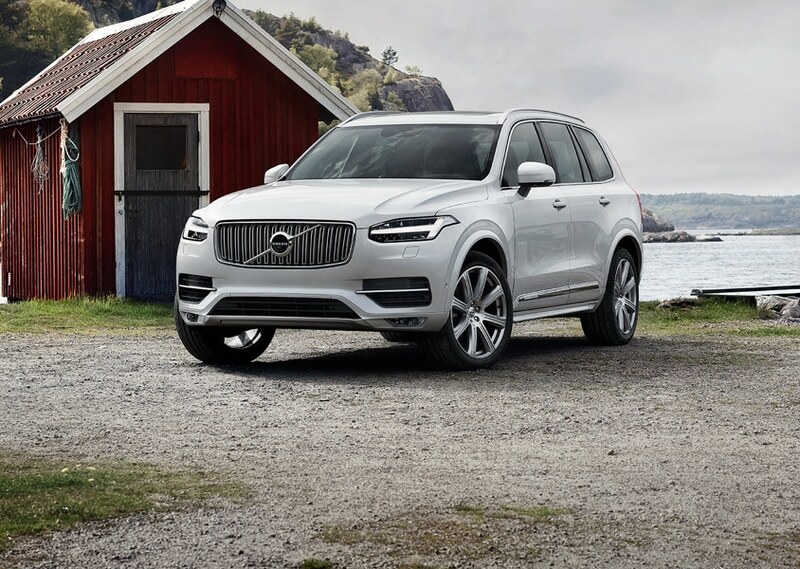 Whether that's a Volvo S60, XC60, XC90, S60 Inscription or S90, our team can help you make it yours. Browse online to see exclusive dealer specials, brand incentives, lease deals, and more. Once you've had a look at the latest offerings from Volvo, you'll definitely want to check out our selection of used cars as well. We work tirelessly to maintain a selection of yesteryear's brightest Volvo gems, ensuring you drive off in a used car that saves you money and performs admirably, no matter where in Trevose, Philadelphia, Langhorne or Bensalem you take it. Before you can drive away in the vehicle that's perfect for your lifestyle, there's just a bit of paperwork--fortunately, the team at Faulkner Volvo Cars Trevose makes it simple to breeze through the buying process. Whether your budget and your needs demand a lease or loan in Trevose, our expert team of financing experts can help you find a payment plan that works for you--thanks to our everyday great prices and exciting new and used car specials, financing your vehicle with us is fast and stress-free. Now, we can't overstate the importance of routine service when it comes to maintaining your car's overall health and peak performance. There's also no replacing the expert service and craftsmanship that you'll always enjoy at our Volvo Service Center in Trevose. We're staffed by highly-skilled technicians that know all the ins and out of your car. We employ Genuine parts and accessories along with cutting-edge maintenance equipment to perform essential car services like oil change, brake repair, tire rotation, check engine light diagnosis, state inspection and much more! Now, that's just scratching the surface of all we have to offers drivers around Philadelphia, Langhorne and Bensalem! Don't just take our word for it, though. Instead, make it a point to visit Faulkner Volvo Cars Trevose at 4429 E. Street Rd in Trevose, PA, to learn more about our plethora of automotive services today!